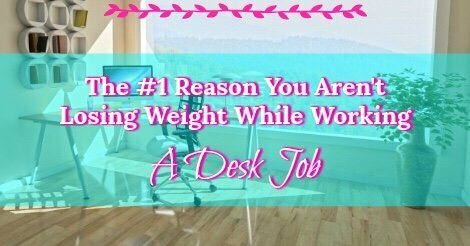 It is impossible to lose weight while you’re working your job at a desk. Sitting at a desk all day long is a contributing factor to weight gain. There are some companies who can accommodate standing desks, or those fancy desks with built-in treadmills. But as a general rule, if you work at a desk, you’re sitting all day long. And you aren’t losing any weight doing that. What you can do is work toward your weight loss the rest of the time. The very best way to lose weight healthily is by paying attention to the way you eat. Then, adjust as necessary. I highly recommend keeping a food diary for at least a full week. This means keeping a notebook, piece of paper or even a note on your phone with you at all times. Here you can write down every single item you consume. A food diary tracks everything you drink, everything you eat, every piece of gum you chew. After spending some time tracking, take a little time to review it. You can do this on your own or with a dietitian or a personal trainer. This is going to give some great insight as to what you are putting into your body on a regular basis. You can easily identify what you’re doing well, and where you can stand to improve. Maybe you’re drinking a sugary coffee drink with breakfast, a coke with lunch and a glass of wine with dinner every day. Or maybe, on every break you get from work you grab a pack of peanut butter cups from the vending machine. All week long, I eat really nutritious foods in appropriate portions. Then, Friday-through-Sunday I eat heavy meals at restaurants, overload on treats and sometimes overindulge on drinks. Keeping a food diary is going to help you notice these patterns. Once you’ve identified the areas where you can stand to improve upon your diet, create a meal plan for the following week. And, make a point of sticking to it! The meal plan should be easy to implement or you’re going to burn out quickly when you’re already busy with a million other things. After adjusting to your new way of eating, it’s probably a good idea to add in an exercise program. I’m a huge fan of working with a personal trainer. 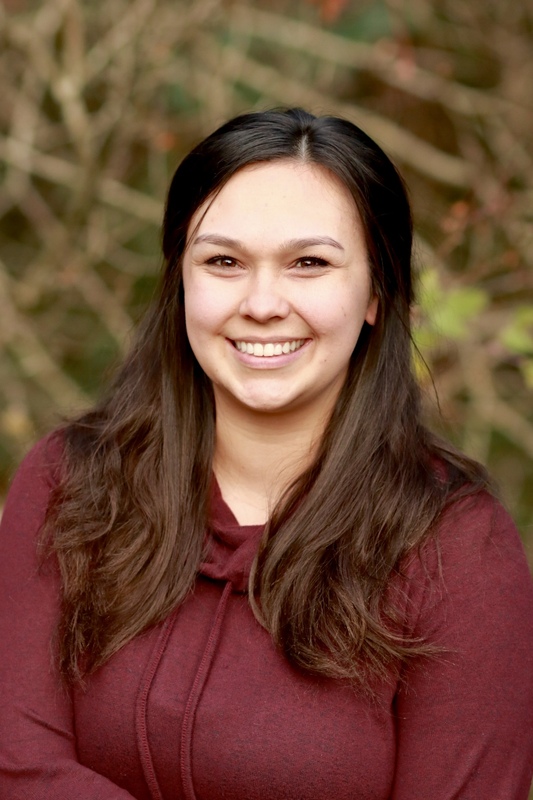 He can give tailored advice to meet your specific needs and has been educated on how the body works. Starting with a walking routine though, is a great way to get started. When I first made the decision to lead a healthier lifestyle, I would walk every day after work for 30 to 45 minutes and on my lunch breaks about 3 times per week. Since I’d been working in a job that had me sitting at a desk 40 hours a week for about 3 years at that point, this was a great way to ease myself back into physical activity. If you’re ready to get started, grab your copy of my fitness tracker and try it out for the next week. After your first week, send me an email and let me know how it goes, I can’t wait to hear about your journey!